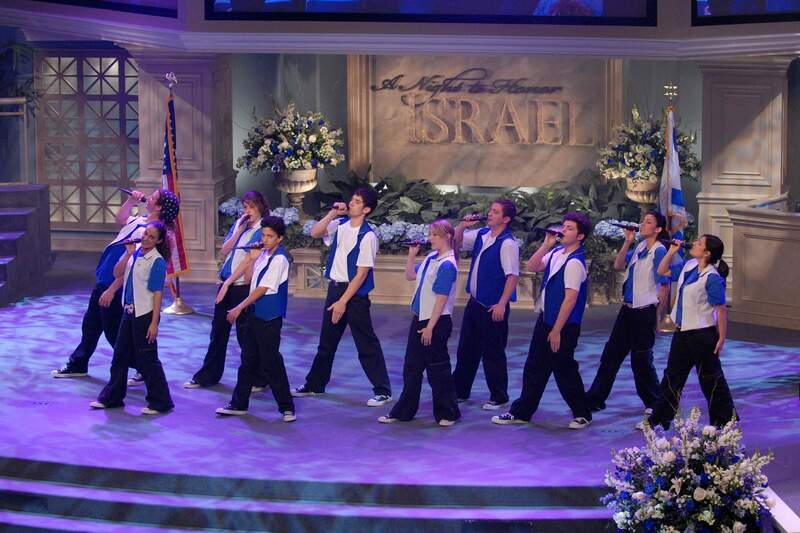 The “Song of the Heart” choir has traveled to perform across Israel and the Ukraine – and brought together an immigrant population that was once so distant into the heart and soul of Israeli and Jewish culture. 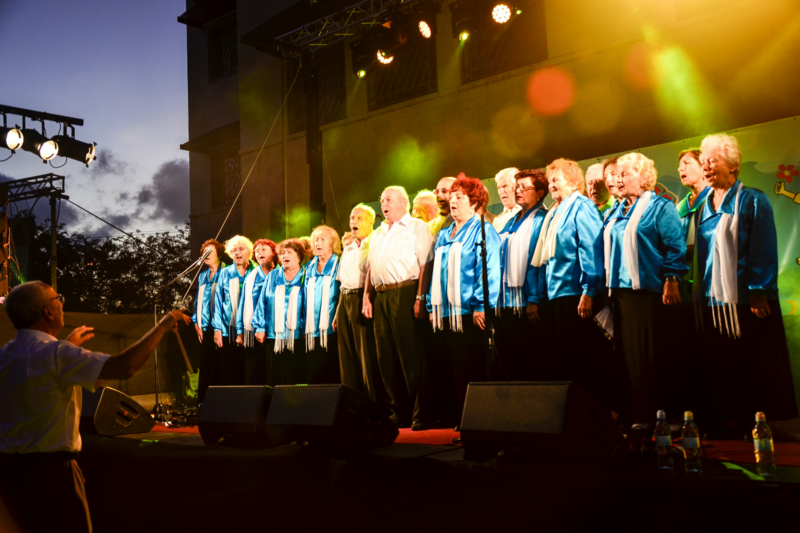 The award-winning choir has become a source of great pride to the city. 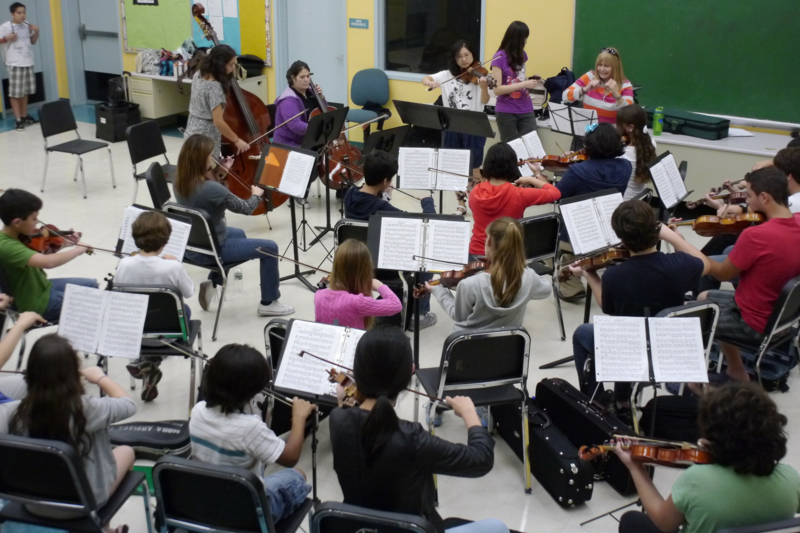 The Ariel Fine Arts Academy building and institution will provide a home for Ariel’s many music students to refine their skills. 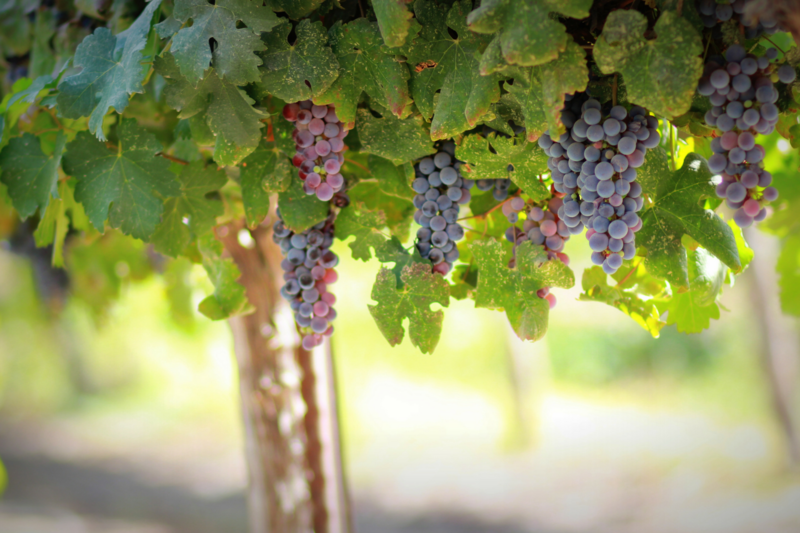 The Ariel Wine and Vine Society brings awareness to this groundbreaking research, and connects wine connoisseurs, friends of Ariel, and international wine collectors through programs of shared experiences in anticipation of what ancient wines are soon to be re-released. In anticipation of the City’s 40-year anniversary, two of our leading youth performance troupes have teamed up to bring the spirit of Ariel to our friends and give the international community an opportunity to get to know the city.